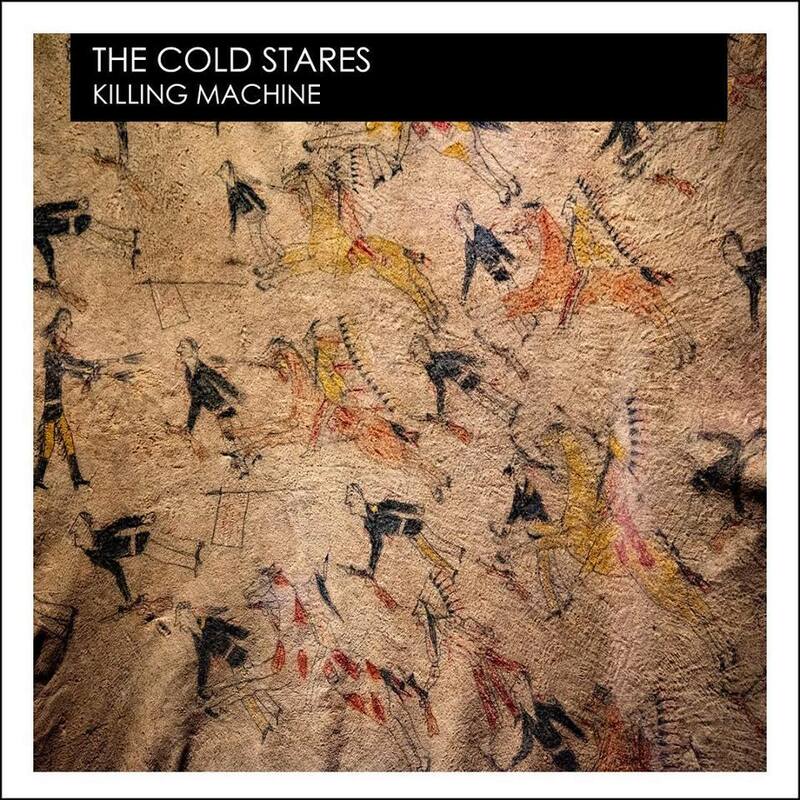 Killing Machine by The Cold Stares single now available on Spotify! “Killing Machine” is available today on @spotify The southern gothic study on violence and society is “haunting and poignant” says No Depression. Listen Here!